Having plants in the office isn’t just for attention they also improve the productivity of staff. 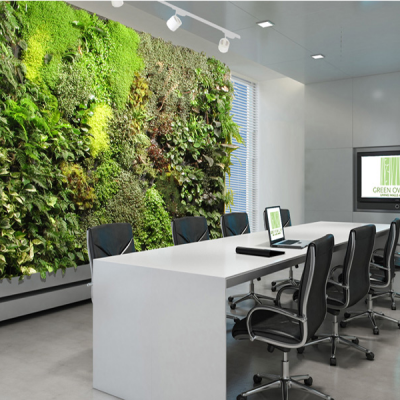 A study suggest that an office with plants can improve staff performance. 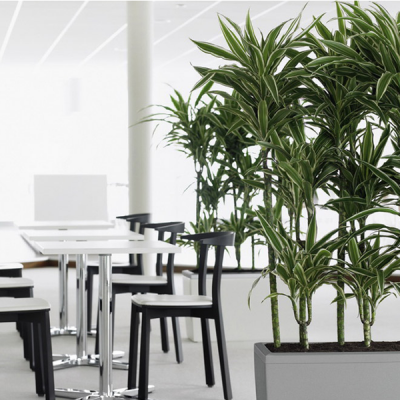 Plants can also add a lot of character to an otherwise dull office environment. Being in a office environment, it helps create a separation between workplaces, it act like a source of peaceful contemplation during a hectic work day. 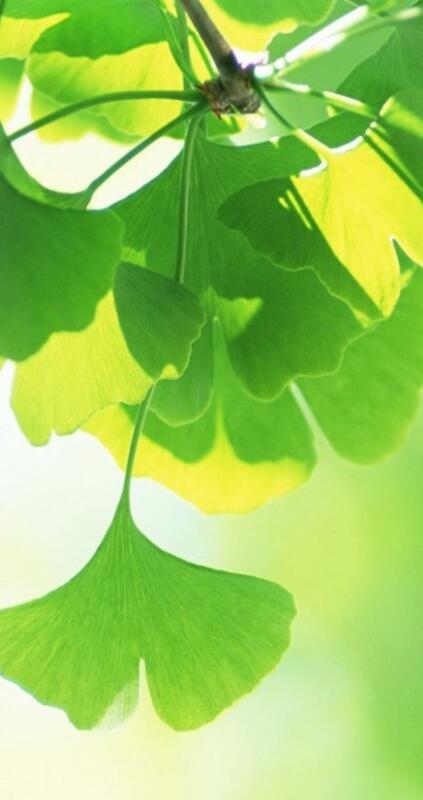 Indoor plants also creates a focal point for your staff and customer. 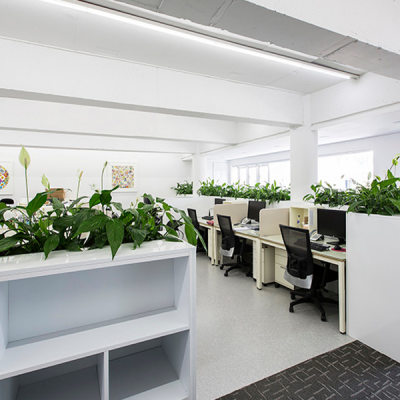 We are known in the industry to be leaders when it comes to office environment for indoor plants. We know how to choose and fulfill our client and your customer needs at your workplace. Please contact us for a free schedule quote.